Prosthodontics vs Other Dentistry: What are the differences? Not sure whether a prosthodontist, a general dentist, or some other type of specialist makes the most sense for your dental care needs? To help you understand why you would choose a prosthodontist over other specialist or generic dentists, we've put together a brief guide to what makes a prosthodontist different from his or her general dentistry peers. 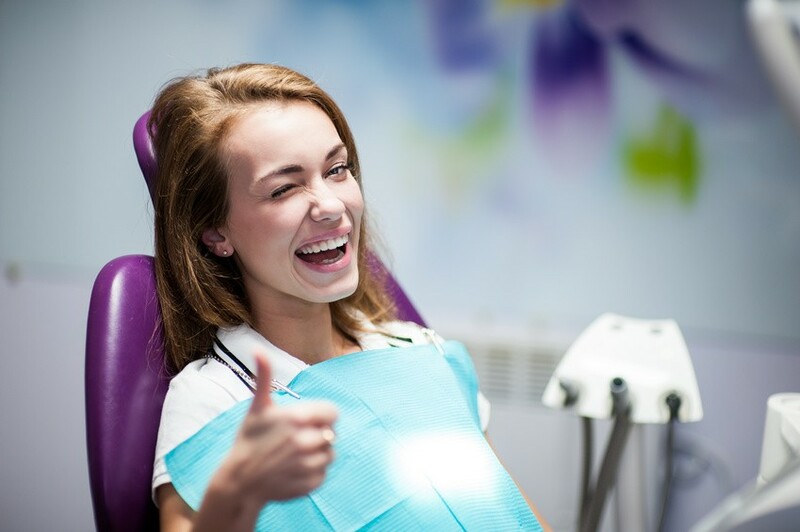 Veneers and bonding are two popular dental treatments that can not only treat cavities but also improve the look of teeth that are otherwise healthy. 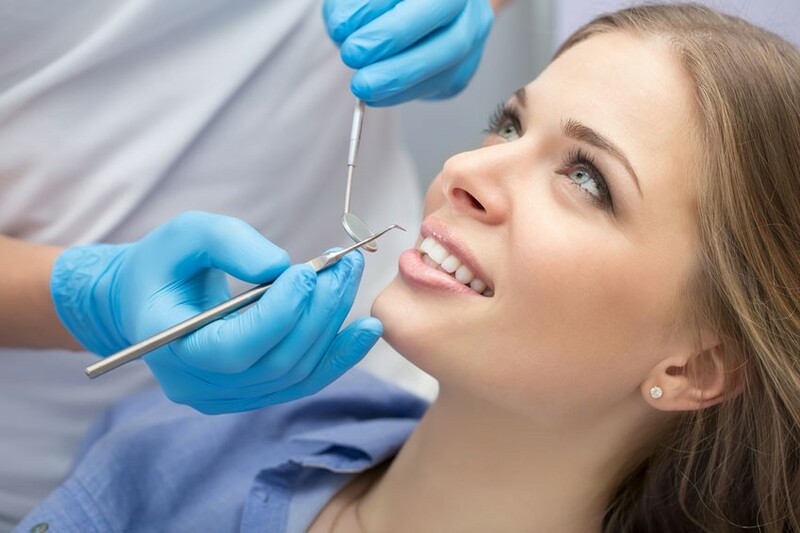 These procedures are actually very similar except bonding is applied to a section of a tooth while veneers are applied to the entire front surface of one or several teeth. Veneers and bonding can both be used to improve the appearance of your teeth by changing the shape, spacing, size, and color of your teeth and addressing issues like chips to boost your confidence and give you the smile you're looking for. Here's what you should know about the differences between veneers and bonding in Los Angeles. Why Are Dental Veneers Worth it? 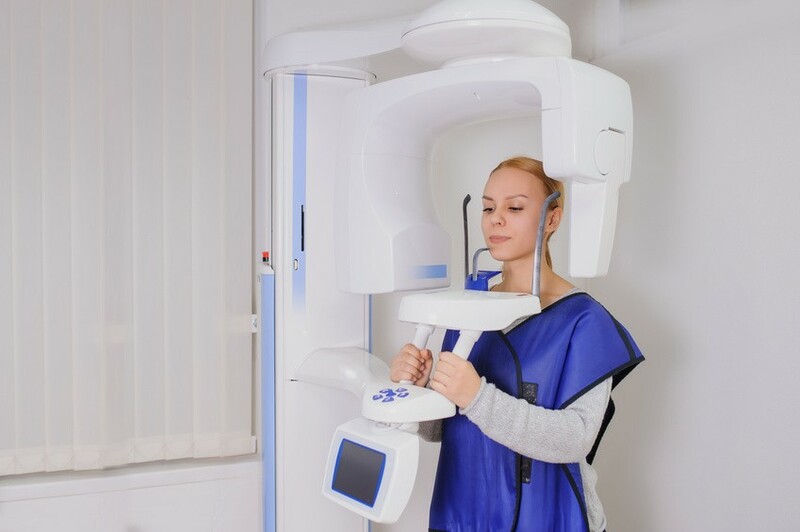 If you are bothered by tooth discoloration or issues like gaps or chips in your teeth, you may be a great candidate for dental veneers in Los Angeles, CA. Veneers may be expensive but they can be a lifelong solution to completely transforming your smile and giving you the perfect teeth you've always dreamed of. Dental veneers can also give you the boost of self esteem you're looking for if you've spent years being embarrassed to smile. Dental veneers and implants are two of the most popular cosmetic dentistry procedures in Los Angeles. They also share a lot in common. Both implants and veneers can transform your smile, improve your bite, and support better overall oral health. They differ in terms of what they are designed to treat. Here's what you should know about the difference between these two cosmetic and restorative procedures. Learn about stages of gum disease with our "Stages of Gum Disease" Infographic. Call (310) 553-3428 today to make an appointment with LA's top rated dentist Dr. Arman Torbati. How Long Dental Crowns Last? Do not Forget Your Regular Dental Checkup!